I’m 59 years of age. I have recently been diagnosed with ADHD. This was a great relief for me as it answered many questions that had puzzled me for my entire life. It was not until Psychiatrist no 4 that I was diagnosed. He was able to describe me and my behaviours in great detail. Primary school was a bad time for me. I could not do maths as I could not concentrate long enough on my work and consequently could not add. This greatly displeased my teacher who used to hold me up to public ridicule in the class every day for 2 years. This was bad for self esteem. I cam from a dysfunctional family and my younger brother was dyslexic. I had a talent for music and this provided me with an escape. I used to daydream that one day I would excel at my music. This became part of the dream that kept me going. Lacking any self esteem, with no confidence life became difficult and at times seemed pointless. I finished high school with a very average result and settled into a series of jobs that I neither liked nor could stick at. 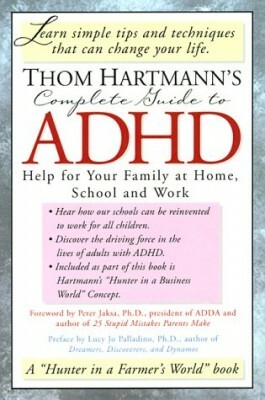 Mood swings, Obsessive Compulsive Disorder and Anxiety with three of the other aspects of ADHD that I also dealt with. As I got older life just got harder. I used to wonder why I was different from other people. 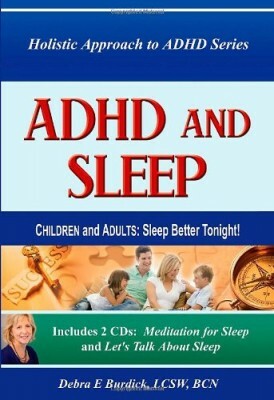 There seemed to be no answers “ADHD was not something that was on the medical radar in my younger days. I found it difficult to make friends, preferring my own company. I could not manage finances, relationships were at times difficult. I was known as ‘difficult to get on with ‘Maybe not a fair assessment by people. Fortune changed. At the age of 24 I met my wife – the most wonderful event which ever happened to me in my life. She showed me that I was a worthwhile person, and I could achieve things. I begun to study music seriously, enrolled at the State Conservatorium of Music and payed for my own tuition. I always kept the dream alive that I wanted to be professional munitions. Through much hard work and encouragement I became professional musician and performed gigs and taught keyboard. The world was a different place. I had come a long way! (So I though) but Had I. I still battled with issues of Self Esteem and self worth, Depression and Anxiety. Later I went to University to Study music and become a High School Music teacher. This was the real test as I found it incredibly difficult to focus for the 2 – 3 hour class blocks, found it difficult to ‘ switch the motor off ‘ and not to speak out of turn or inappropriately during class time. I seemed to be off side with some lecturers and found difficulty understanding instructions especially around exam time and assignment time. With a lot of help I managed. I eventually graduated (the result of a lot of hard work and much assistance) and faced the next major hurdle – being a teacher in a classroom – teaching music. Music was always an important part of my life. I sensed this since I was a little kid Teaching music in a classroom – was a different ballgame for me. Found the going very difficult, Stress level generally high, anxiety level super high and mood swings up and down, plus a fear that ‘ someone would find out that I was a fake ‘. These are not issues that you deal with yourself. The first Psychiatrist that I consulted diagnosed something else. The second worked on issues suggested by the first Psychiatrist. I felt that I was not getting anywhere. I found my self on a regular emotional rollercoaster ride. This would cause great upset to my wife and family. Often time’s home was not a very pleasant place for any of my family or me to be. After taking leave due to high stress, depression and anxiety and generally ‘ teacher burnout ‘ I consulted psychiatrist number 3 whose diagnosis was that there was nothing wrong with me ‘ Its all in your mind ‘ was his diagnosis. Psychiatrist number 4 was great. After 15 minutes he diagnosed ADHD. What a sense of relief. He described me and my behaviours as if he had been following me around all day. I was able to understand why I had spent my entire life doing the things that I did. I felt a sense of guilt and shame at having been such a problem for my family and my wife. Had I not had their support and their understanding life would not have been worth living. With medication- Dexamphetamine, and Counselling and my own research and reading I can accept who I am and can accept that this is a disorder and something that I can work with. 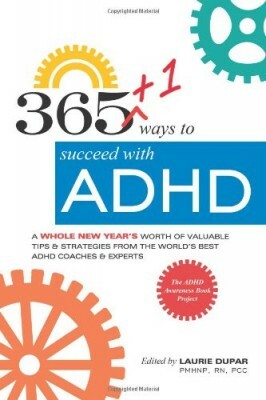 I do not feel any sense of shame at being diagnosed with ADHD just a sense of relief. On the creative side I have harnessed my Obsessive compulsive Disorder and channelled this in a positive direction. Over the most recent years I have completed Post graduate Studies and completed a Masters degree in Music Technology. This was very difficult with ADHD but with assistance and perseverance. I managed to succeed. The road to success was very difficult. 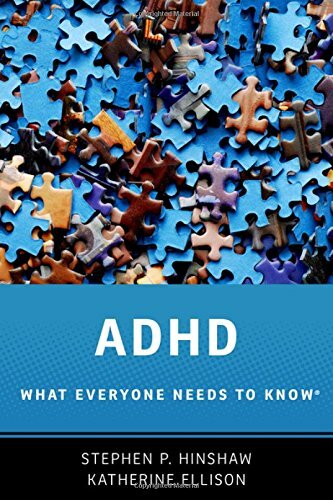 There are positive and negatives to ADHD. It is difficult to live with. Even more difficult for those people that live with and work with you. I have been blessed with a wonderful wife and a very supportive family environment. This has given me a great sense of purpose and encouragement. I do see a future, things look very good. With medication I don’t suffer anxiety; I can ‘switch the motor off ‘and move to ‘Stop Mode’. I do feel; that I am a worthwhile person – I still need to work on self esteem and confidence .and a managing all other aspects of ADHD in my life – but most importantly I live with hope.